Isobar Asia Pacific ended 2016 on a high, scooping up Campaign Asia Pacific’s Digital Network of the Year for the fifth time in the past six years, and is continuing its high performance well into 2017. Isobar recently scored highly with an ‘Excellent’ grade, the best amongst the digital agencies ranked, in Campaign Asia Pacific’s Agency Report Card. 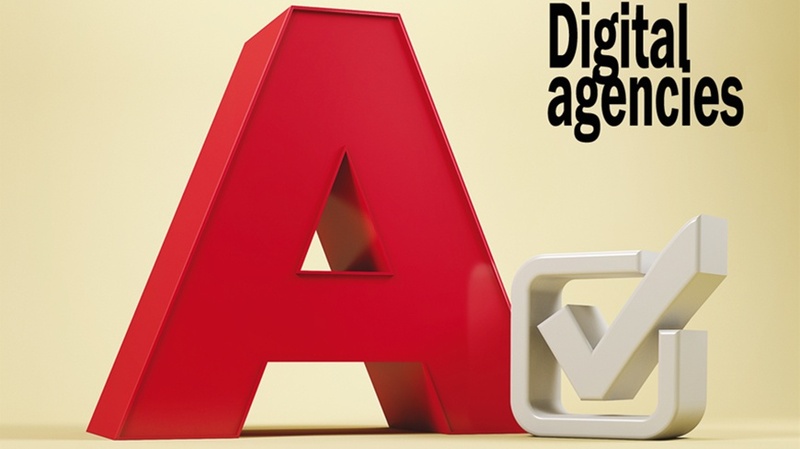 Now in its 14th year, the Agency Report Card is an independent assessment of all creative, media and digital agencies with presence in at least three markets in Asia. Agencies are evaluated on four key criteria: business performance, innovation and initiatives, work and awards as well as its people. According to the report, Isobar not only recorded strong revenue and new business growth, but made solid business decisions - such as its acquisitions of Verystar and Bluecom, and partnerships with China’s UnionPay and Singapore’s Economic Development Board - that puts Isobar in a position for continued success. A strong commitment to diversity and inclusion was also acknowledged.